It's here and back with a bite: Discovery Channel's Shark Week returns to fulfill a hungry populace's desire for all things aquatic predator. This year they are revving up to do it bigger and badder than ever with a super-sized 2014 edition of their late night chat show featuring some of your favorite celebs. 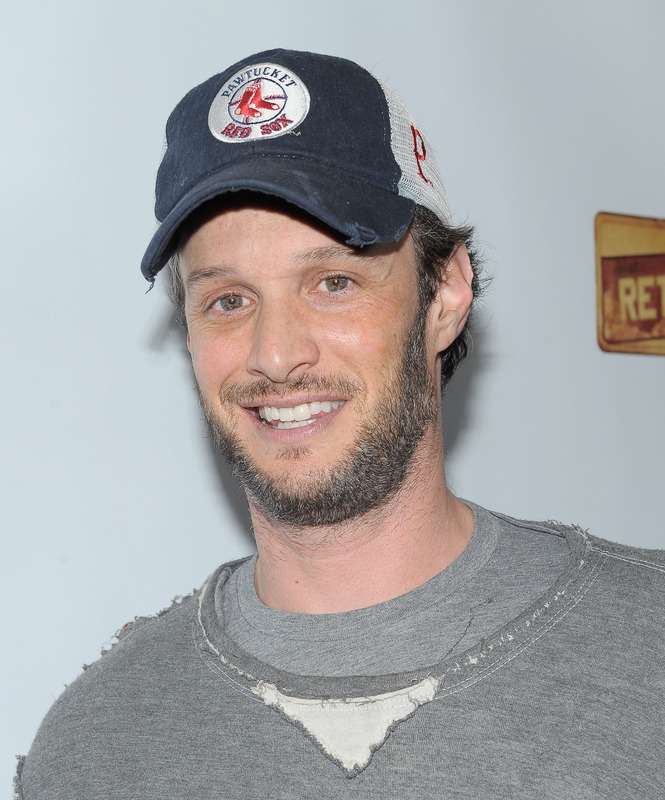 Shark After Dark host Josh Wolf is just one face you might recognize, even if you can't place him right away. While the rest of the roster features the likes of new grindhouse purveyors Robert Rodriguez and Danny Trejo alongside New Girl crushes and Let's Be Cops stars Jake Johnson and Damon Wayans Jr., Wolf has quite a following himself. The comedian is perhaps best recognized as a regular roundtable panelist on Chelsea Lately, and as a standup act part of the show's related comedy tour "The Comedians of Chelsea Lately." Chelsea Handler herself is slated to guest on Shark After Dark as well, though the lineup won't just be celebrities. According to Deadline, shark experts will also join the celebs, since none of them have a whole lot to do with sharks on their own (unless we're counting fellow guest Tara Reid of Syfy's Sharknado 2). So what's the skinny on Wolf? Here are some fast facts on the man who will be geeking out on all things shark with you all week. Food business 101: Don't let the health inspector catch you preparing food on your apartment floor, much less at the hands of your kids. In his leaner days when he was just starting out and desperate for income, Wolf started a wildly successful peanut butter and jelly delivery service. The process was eventually shut down when a health inspector caught his kids assembling sandwiches on an apartment floor, which is kind of a shame because have an adorable scamp come deliver you a brown bag lunch just sounds crazy adorable. Even if he did have to bring three kids in tow at the time, being a working comic is no small order. Wolf credits having to bring his kids with him to sets as how Wolf met Chelsea Handler who would later put him on her show. Some you've heard of, some you haven't. He played a very naked Bargain Bin Employee on My Name Is Earl, appeared on Raising Hope and was a writer for the UPN (now The CW) shows All Of Us and Cuts. While not a wholly uncommon last name, if that Wolf surname makes you think of another famous Wolf, you're not wrong. Nineties girls, get your nostalgia crush engines ready, because Wolf is related to none other than Scott Wolf of Party of Five fame. The two Wolfs are cousins and in the above Chelsea Lately clip, Scott talks about the two being like brothers and living together when first coming to LA (in addition to some intimate body behavior secrets that only family would know). So needless to say, he's got this Shark Week thing covered.